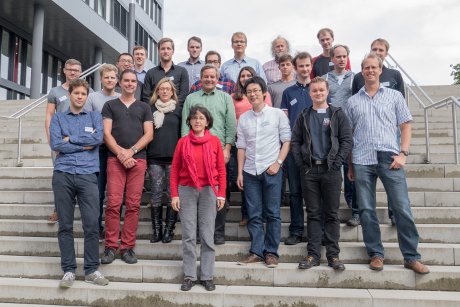 The organization team for the COSEAL Workshop in 2015 warmly invites you to Paderborn, Germany for the third annual COSEAL Workshop on September 14th and 15th of 2015. The workshop will consist of posters and talks about late-breaking research and useful tools, discussions regarding intra- and international cooperation, and copious opportunities to interact with other attendees. We are offering two PhD travel grant in the amount of (max.) 225 EUR each. These scholarships are sponsored by the DS&OR Alumni e.V., and more details follow below. Signs inside Q building will guide you to our room on the fifth floor. Note: If you are driving to the campus please note that while parking is free, the parking lots fill very quickly in the morning. If everything is full, drive to the end of Mersinweg (lower left side of the map) and park in the lot on the left side. To register, email Kevin Tierney <kevin.tierney “at” upb.de>. Will you be attending the workshop dinner on Monday the 14th? Will you be attending the workshop “farewell” lunch on Tuesday the 15th? We would appreciate it your registration is submitted by July 31st. The Decision Support & Operations Research Lab Alumni e.V. 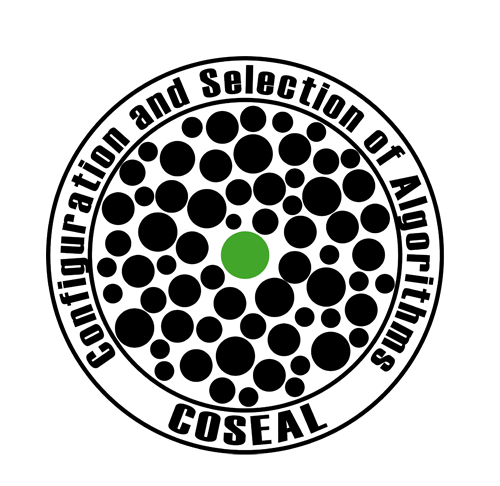 has generously agreed to sponsor two 225 EUR grants for PhD students to travel to and from the COSEAL workshop. Funds can be used for travel (plane, train, etc.) or hotel expenses. PhD students who are interested should send the following information with their registration. Please submit your application by June 30th. Notification will be given in mid-July. PhD students awarded a travel grant will be required to present a poster (or give a talk). 16:00 – 17:00 Session 2: For those not interested in funding, a special social event will be organized. We recommend staying at one of the two following hotels, but rooms are unfortunately limited. Try to book as early as possible. Next to the campus: Campuslounge boarding house. Several rooms have been blocked off for the workshop (Mention the “COSEAL Workshop”). In the city: In Via Hotel. Mention the University of Paderborn for a special price. 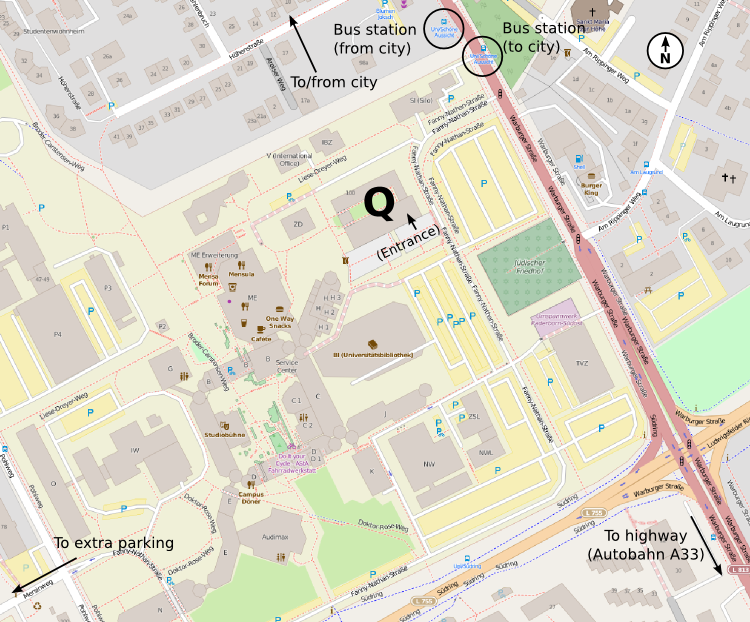 Note that the university is easy to get to from the city center either by foot, bike or bus. More detailed bus information is available from the regional public transit service VRR: VRR Timetable Information.